« Service of Closets: Why Do They Fill Up So Fast No Matter What? This entry was posted on Thursday, February 7th, 2019 at 2:23 am	and is filed under Decisions, Subway, Taxes, Taxi, Transportation, Uncategorized	. You can follow any responses to this entry through the RSS 2.0 feed. You can leave a response, or trackback from your own site. The Guv just can’t go around imposing taxes at will. He moved with approval of the State House and Senate, before signing RSS20 into law. Enough protests to one’s state assemblyman and senator may help make them see the potential hurt before it happens. A strong letter to the Governor, protesting this measure may also help. Present cab costs fall beyond the means of most. 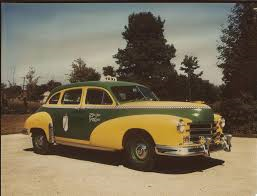 The cab industry will undoubtedly survive, but at cost. It’s time City citizens protest, not only by mail, but by using other means of transportation, in hopes of triggering a greater reaction from the Cab Industry. Someone wrote a popular book: “A Nation of Sheep.” It’s time that people show the author to be mistaken…..So much for promised protection of the Middle Class…. 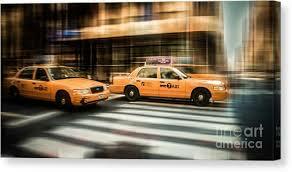 If we boycott yellow cabs life will be even worse for owners and drivers. Wealthy people have cars and drivers and use limo services. 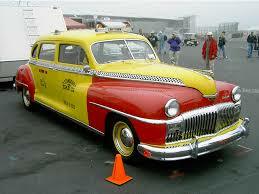 Yellow cabs are often used in emergencies by middle class people without access to their own cars. I like the idea of sharing disgust on the amount of the surcharge with state house and senate reps. I would also like to think of even more impactful measures. My mind is all about moving right now but when that’s under control I want to think of ways to help. I cringe at the huge mortgages to pay for medallions once worth 1 $million and now less than $200,000 thanks to Uber, Lyft etc.